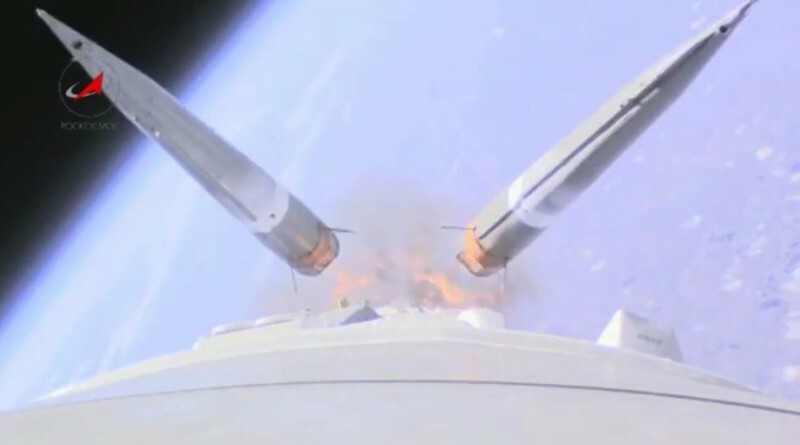 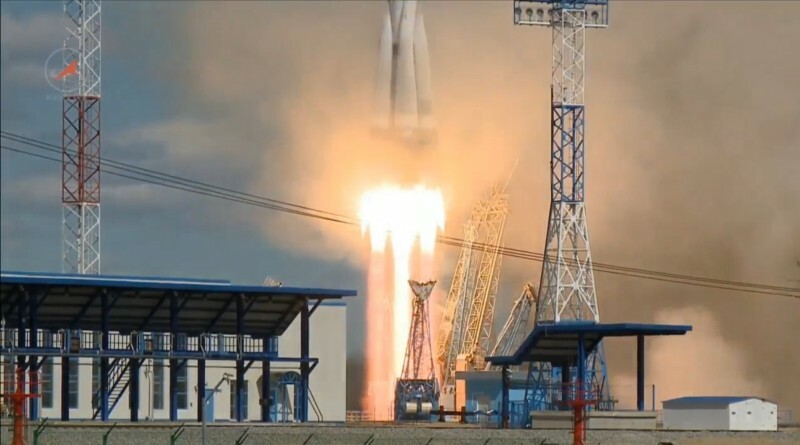 The Roscosmos State Corporation released onboard video captured aboard the Soyuz 2-1A rocket performing the first launch from Russia’s new Vostochny Cosmodrome on April 28. 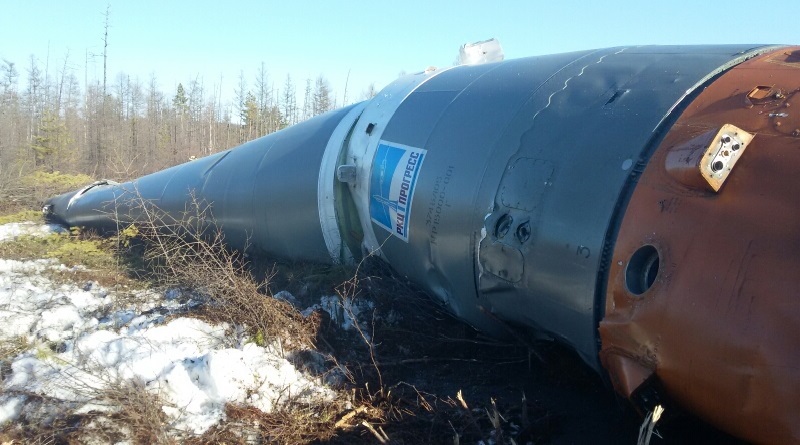 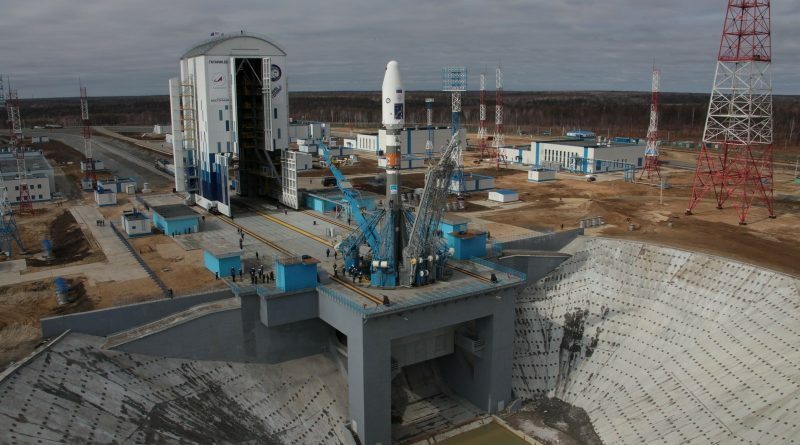 Last week’s premiere launch of Russia’s Soyuz rocket from the new Vostochny Cosmodrome in the country’s far east left plenty of work for engineers in a number of areas. 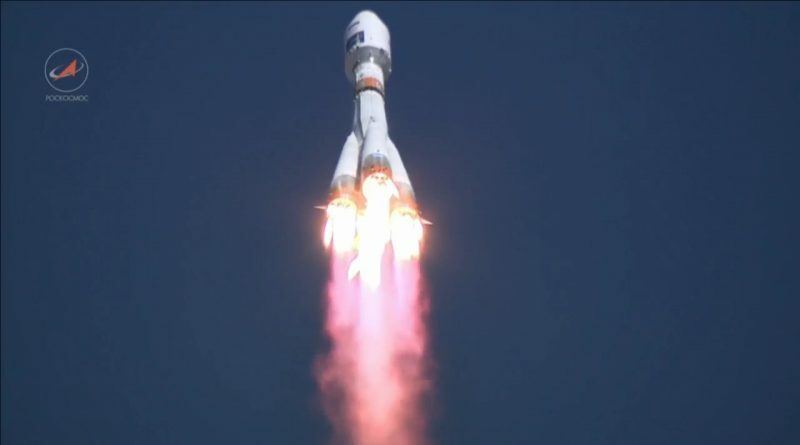 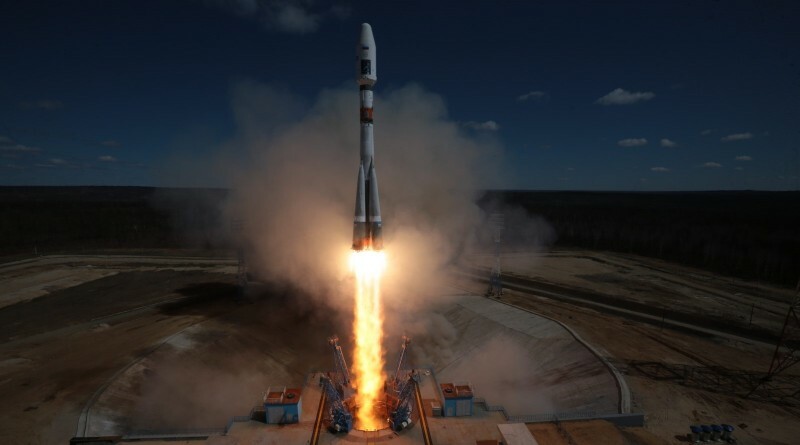 A Russian Soyuz rocket completed its inaugural launch from the Vostochny Cosmodrome on Thursday, climbing into clear skies over the new launch base located in Russia’s far east. 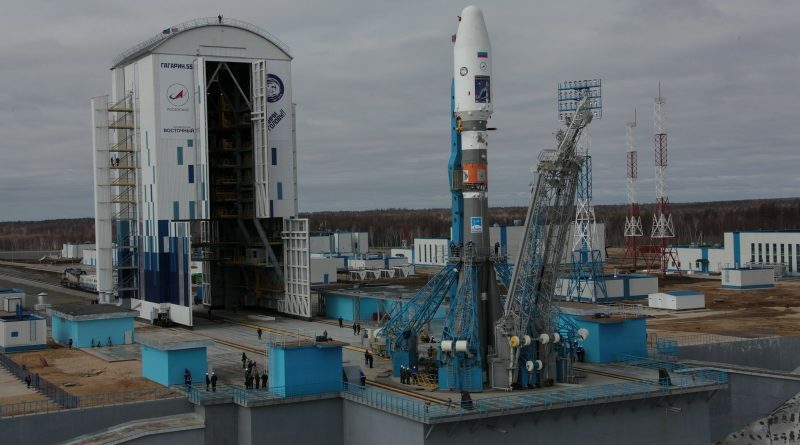 Russia’s Soyuz rocket took to the skies in a new setting on Thursday, conducting the inaugural launch from the Vostochny Cosmodrome in the far eastern region of the country. 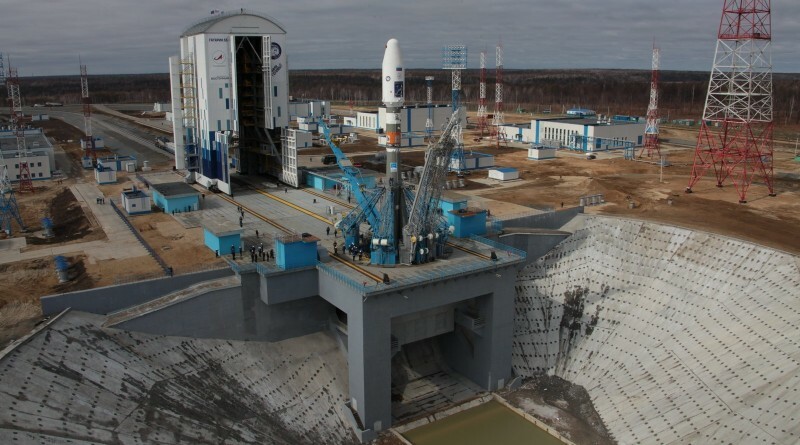 Russia’s new Vostochny Cosmodrome is set to open for business on Wednesday with the inaugural Soyuz mission from the new launch base established in Russia’s far east after five years of construction. 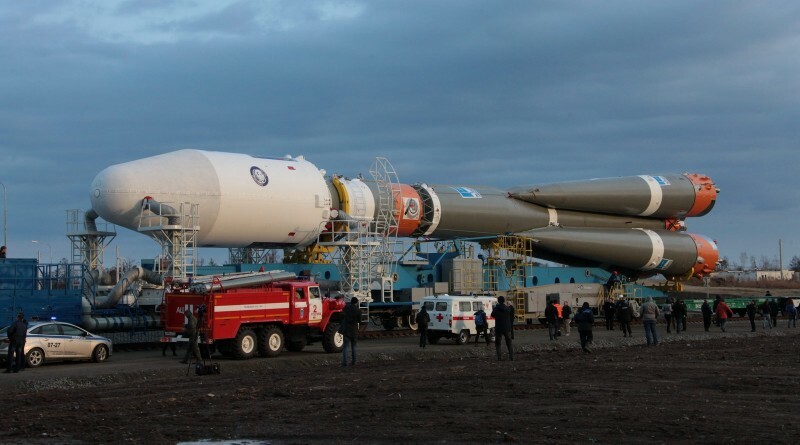 A Soyuz rocket is moved to the launch pad at the Vostochny Cosmodrome for the inaugural flight from the new launch facility in Russia’s far eastern region, lifting the Lomonosov, AIST-2D and SamSpace-218 satellites into orbit.